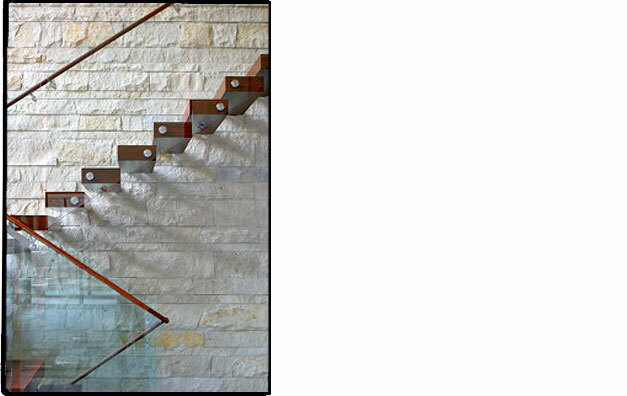 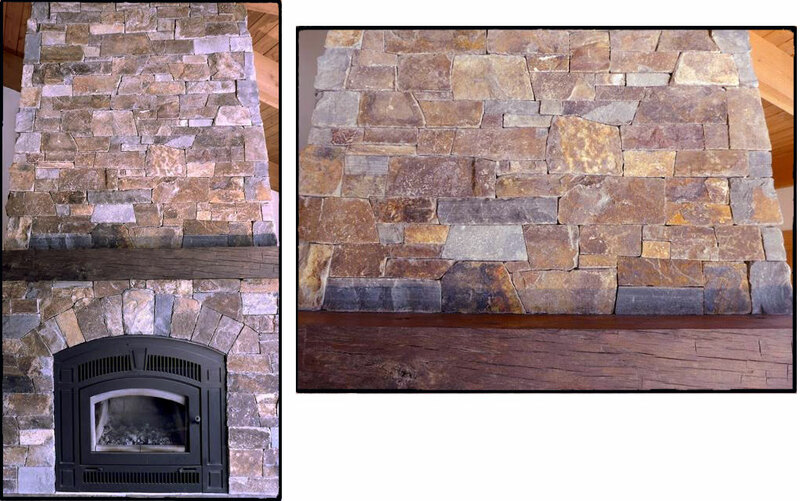 No Joint Limestone Veneer. 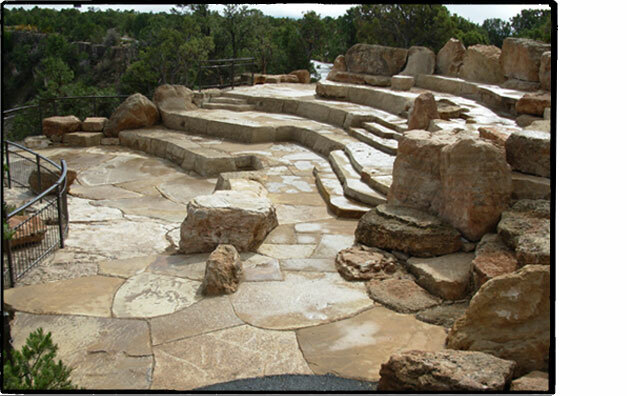 Architecture by Arch 11 inc., General Contractor Hammerwell inc.
Mather Point Amphitheater at the south rim of Grand Canyon National Park. 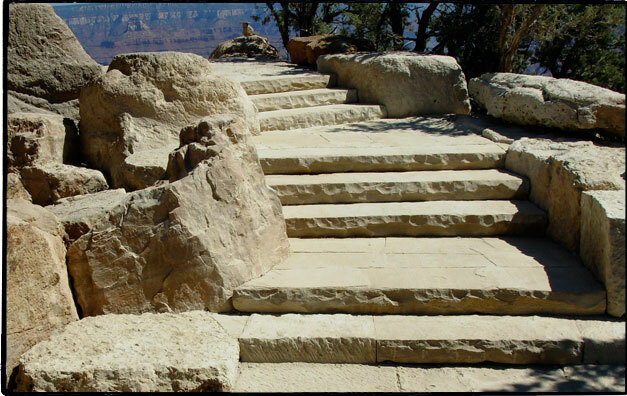 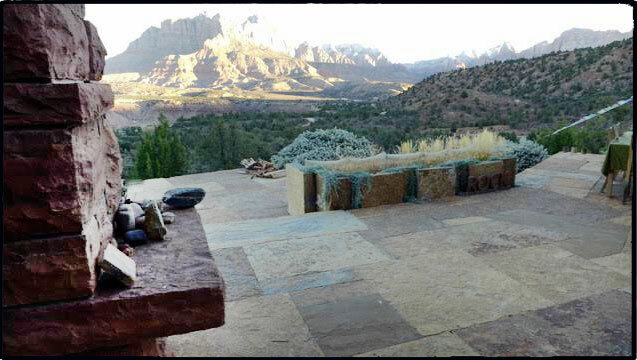 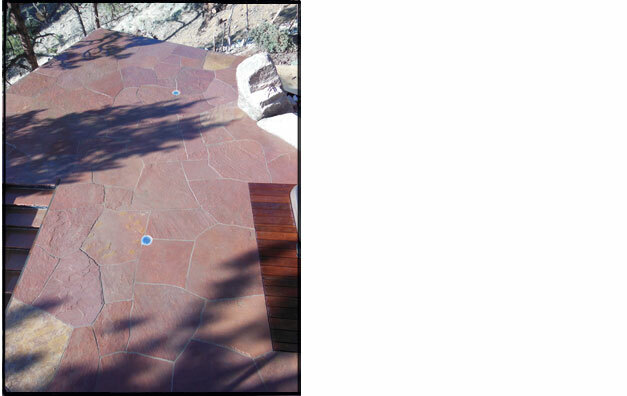 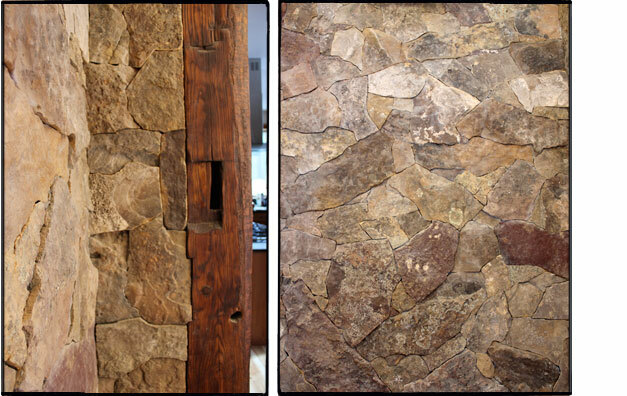 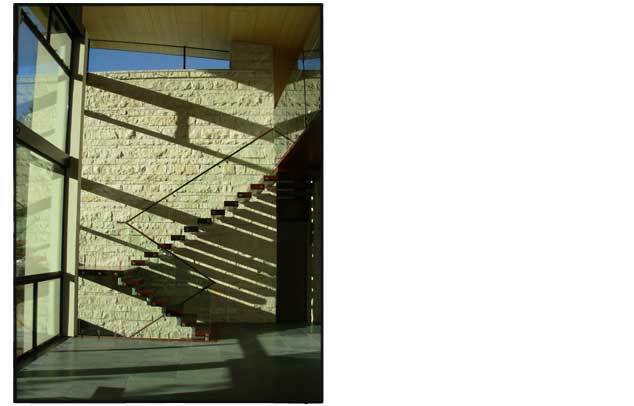 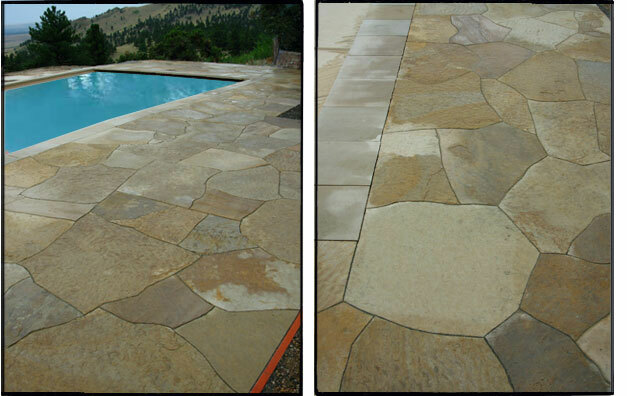 Dry laid Kaibab limestone, and Utah sandstone. 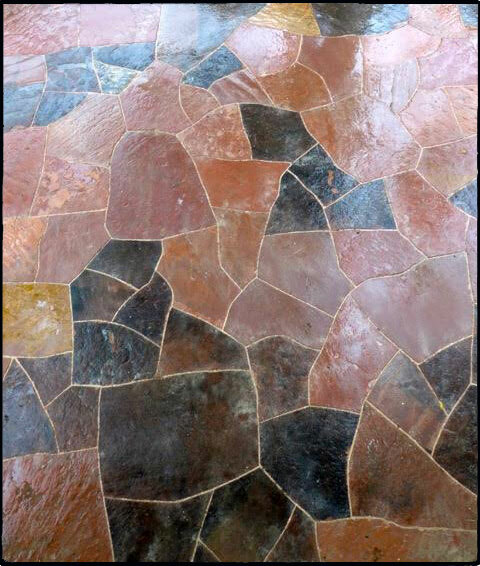 Lead Artist,Chevo Studios, Lead Mason, Kyle Schlagenhauf, Masons: Shane Becker, Matt Driscoll, Vince Emmer, John Merims, Ryan O’malley, Terry Rice, Brad Quinn. 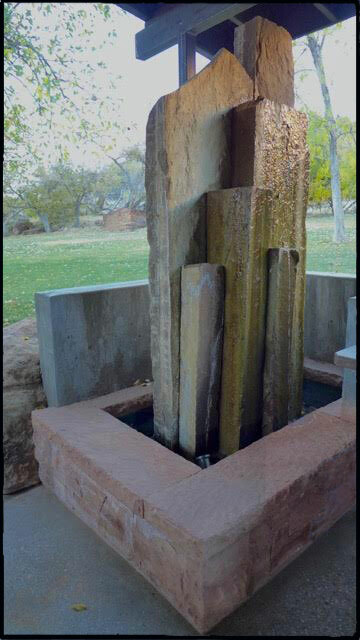 Masonry fountain. 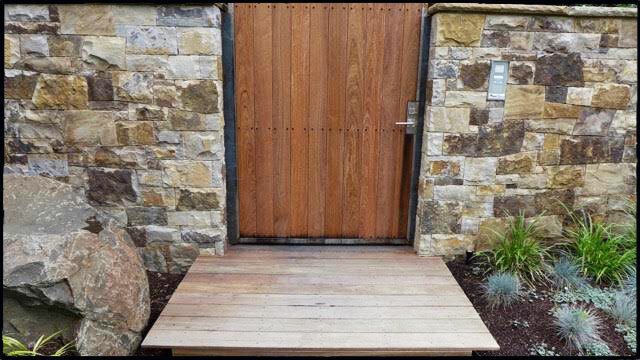 Designed by and built with Bedrock Creations. 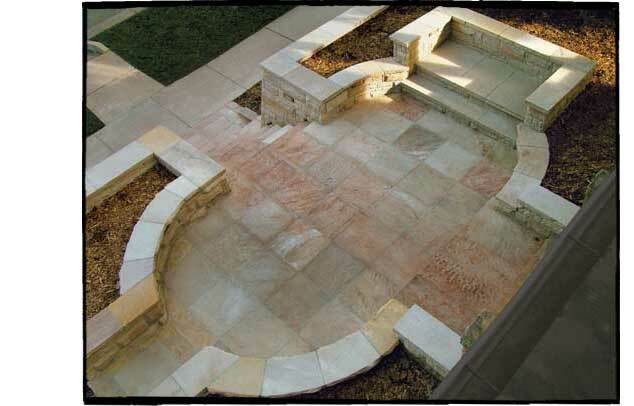 Dry laid patio and stone couch with planter, and mortared column. 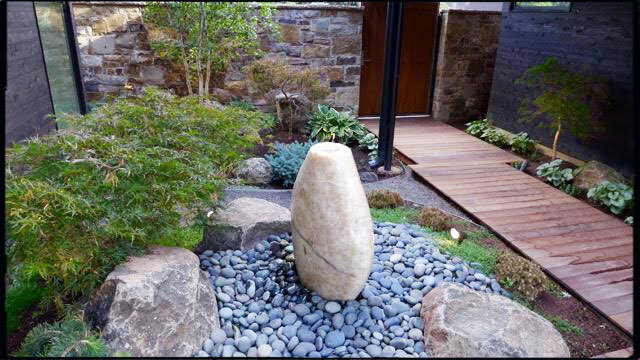 Designed by and built with Bedrock Creations. 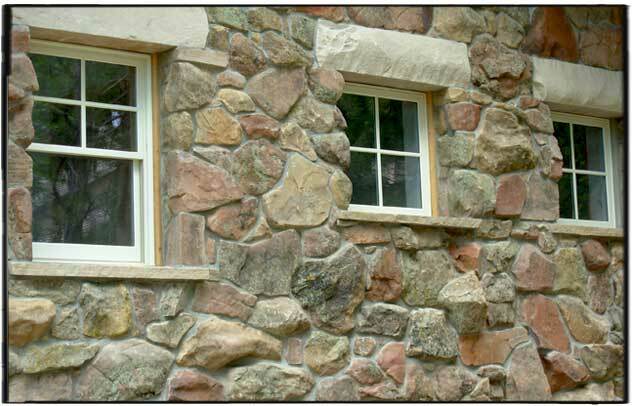 Montana Metamorphic Thin Stone. 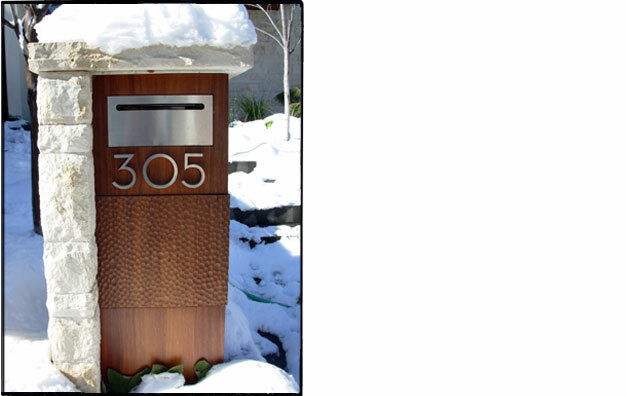 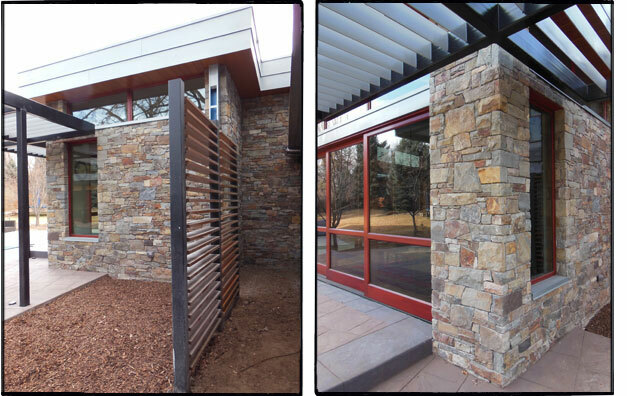 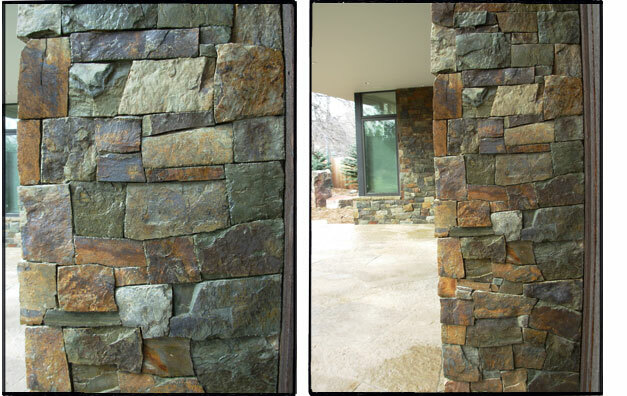 Designed by Arch 11, Contractor – Hammerwell, Inc.
Moss rock veneer side and buff flagstone coping. 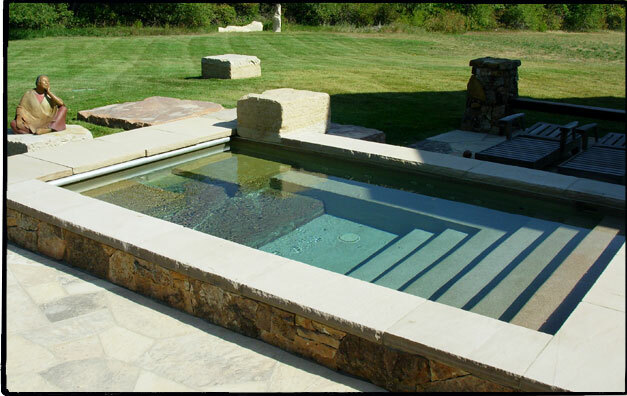 Designed and worked on by Christian Muller and Bruno Gilmour- Hot tub by Mr. 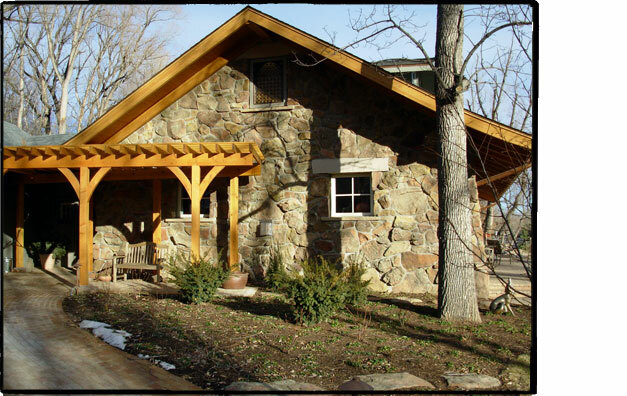 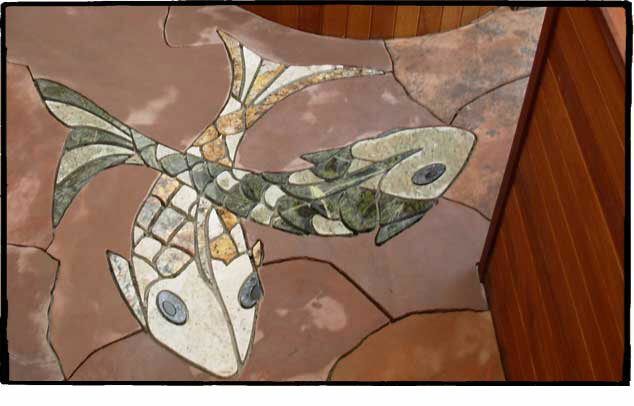 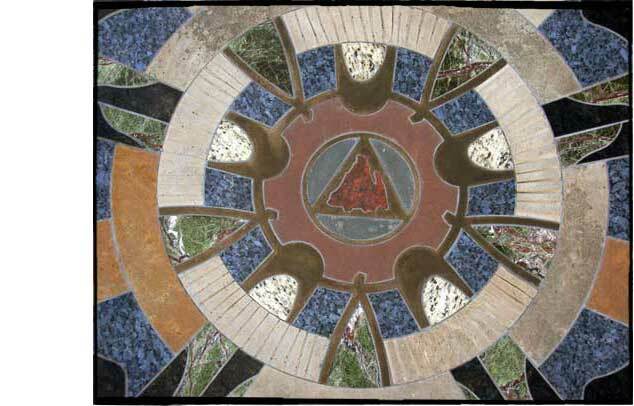 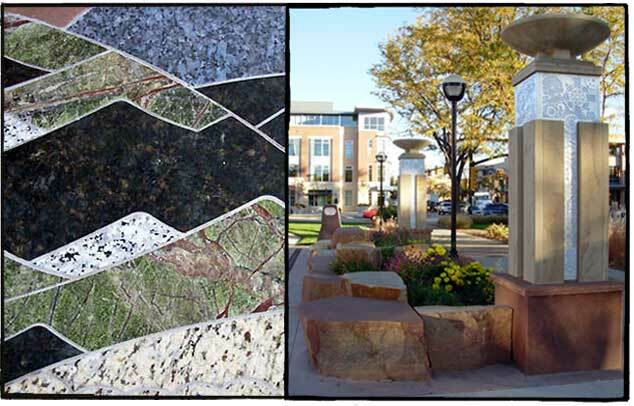 Pool Inc.
Aspen Grove Stone Masonry, LLC based out of Boulder, CO offers some of the finest stonework available. 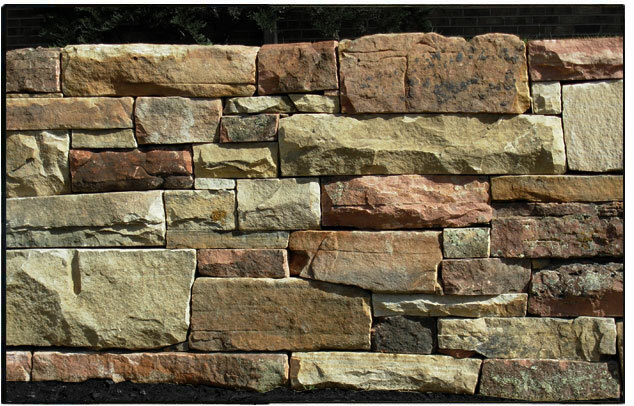 Our prices are very competitive. 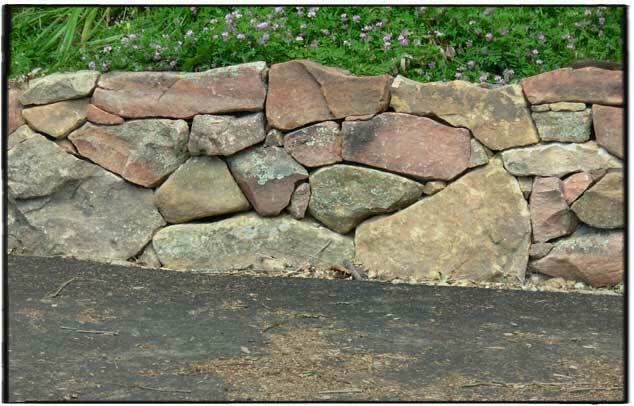 Total satisfaction is guaranteed. 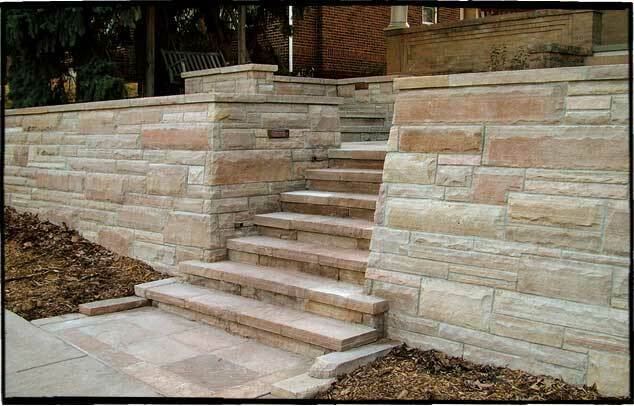 Though we do some of the most intricate work in the industry, we also build simple and very economical projects. 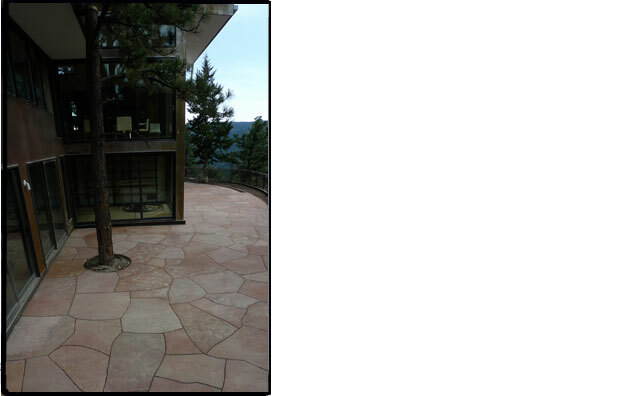 Please call at 720.470.2568 for a free estimate and consultation.